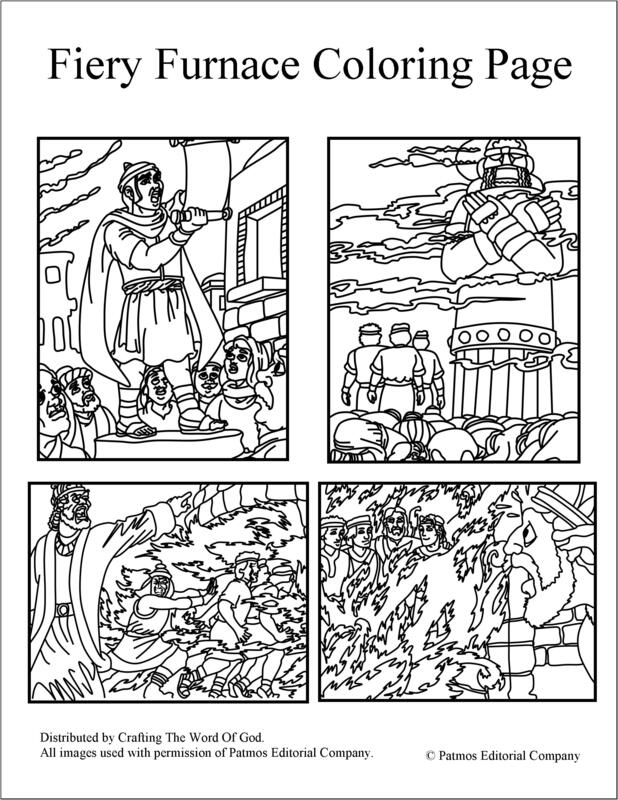 This entry was posted in Coloring Page, Daniel, OT Crafts, Printables and tagged abednego, coloring page, fiery furnace, fire, furnace, meshach, shadrach. 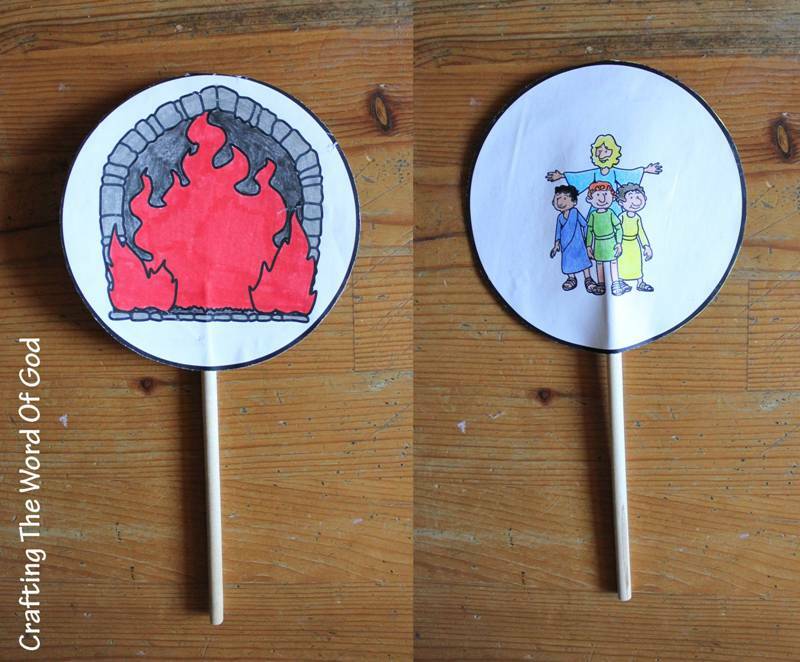 When your kids turn their spinner they will be able to see Shadrach, Meshach and Abed-nego in the fiery furnace. Glue a wooden craft dowel on the center bottom third back of one of the circles. Glue the other circle on top of the wooden dowel. Make sure that the images are aligned correctly. This entry was posted in Daniel, OT Crafts and tagged abednego, fiery furnace, fire, furnace, meshach, shadrach. 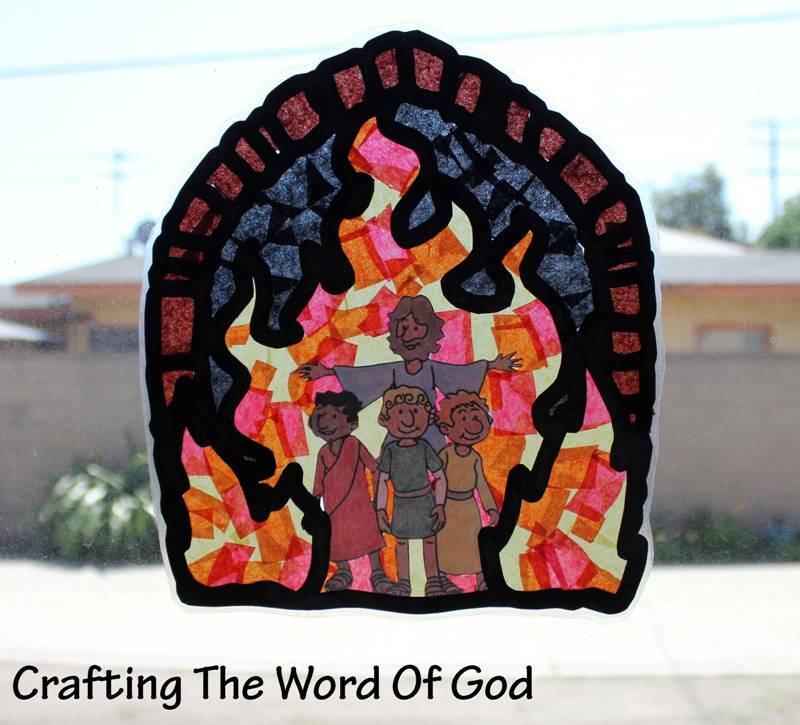 A sun catcher craft for the story of Shadrach, Meshach, Abednego and the fiery furnace. Your kids might need some help cutting out the template. Color the Shadrach, Meshach, and Abednego figure. Cut out all of the white of the inside of the furnace from the template. You will be left with the furnace outline. Then cut out the whole figure of Shadrach, Meshach, and Abednego. Place the furnace outline onto a self laminating sheet or contact paper, construction paper side down. Place the figure of Shadrach, Meshach and Abednego in the center of the furnace outline. Fill the inside of the furnace with different color tissue paper. Cut out the furnace from the laminating sheet or contact paper. 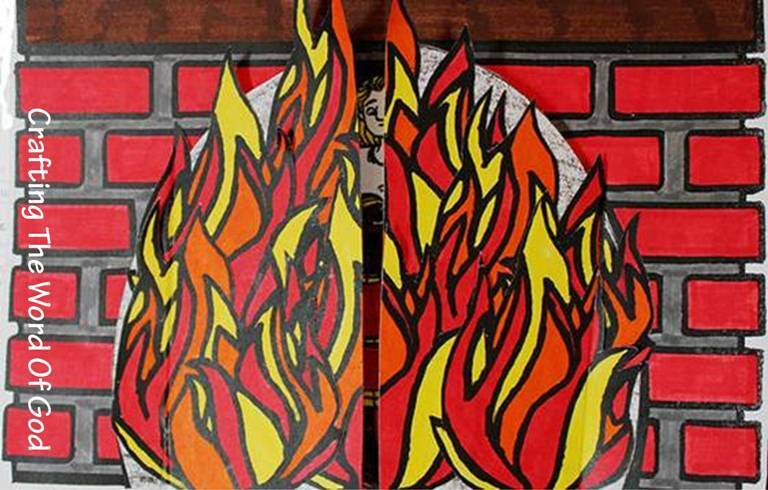 Stick the fiery furnace onto your window with double sided tape. 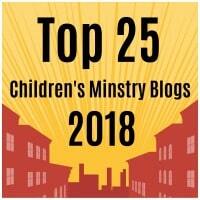 This entry was posted in Daniel, OT Crafts and tagged abednego, angel, fiery furnace, fire, furnace, God, gold idol, idol, king, meshach, protection, shadrach, staute, worship. This entry was posted in Bible Crafts, Coloring Page, Daniel, OT Crafts, Printables and tagged abednego, coloring page, gold, gold statue, king nebuchadnezzar, king nebuchadnezzars gold statue, meshach, shadrach. This entry was posted in Bible Crafts, Coloring Page, Daniel, OT Crafts, Printables and tagged abednego, bow down, coloring page, furnace, gold statue, king nebuchadnezzar, king nebuchadnezzars gold statue, meshach, shadrach.